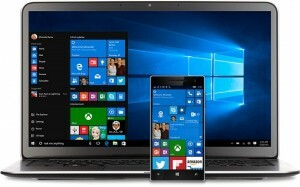 Windows 10 is designed for today’s business world – where mobility is paramount. Use it for your modern thin and light notebooks and 2-in-1s that convert from tablets into laptops, to feather-light tablets, and all the way to phones. Stay productive with apps built to scale smoothly from screen to screen. Enjoy better battery management, faster start-up and more responsiveness on a newer device. So you and your team can keep working at the speed of business. 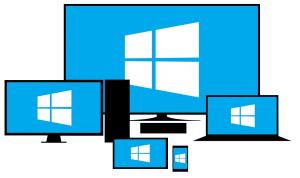 Windows 10 is designed to be compatible with the hardware, software, and peripherals you already own. And always-enabled updates help you stay current on features and security for the supported lifetime of your device.  Technology should reduce costs and enable business growth – not restrict your choices. With Windows 10, you can run your apps on-site, in the cloud or both, on the devices that best suit your business. Use your existing domain or move to single sign-on across Windows, Office 365, OneDrive, the Windows Store and more. Use the Business Store to acquire and manage Windows apps, which can be integrated with your existing device management solutions for simplified management. Windows 10 empowers students and educators to do great things! With Windows 10 Education student use benefit, students can have the best Windows ever at no Microsoft Confidential: Partner use only additional cost! Windows 10 Education builds on Windows 10 Pro adding enterprise-grade features to address the advanced security and comprehensive device control & management needs of today’s educational institutions. It’s built to simplify deployment in the education space, providing a direct path for many devices to upgrade from Windows 10 Home or Windows 10 Pro to Windows 10 Education, without the need to wipe and reload the OS. Windows 10 Education will be made available through academic volume licensing. 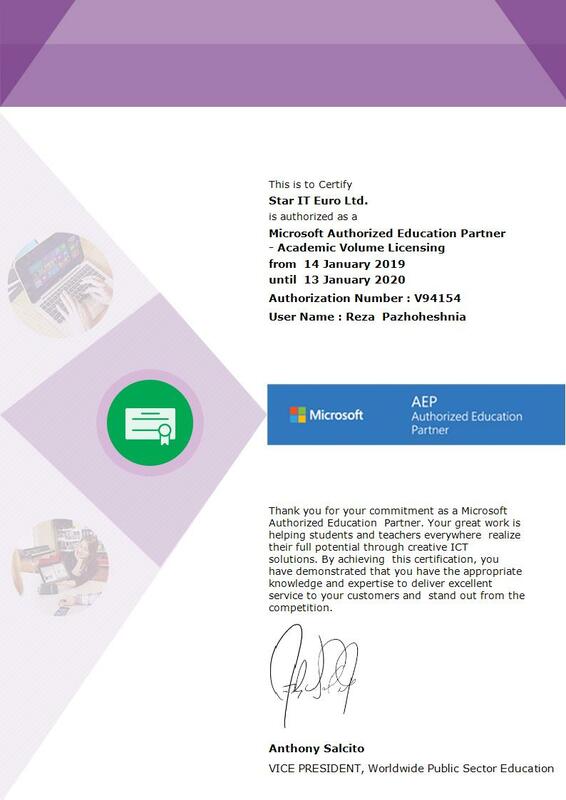 We As a Microsoft Authorised Education Partner, want to grant to you and your organisation (educational institution, administrative office and or boards of education) this license, when we do qualified you and your organisation.